At Harwood Park we teach the skills of writing using the requirements set out for each year group in the National Curriculum. 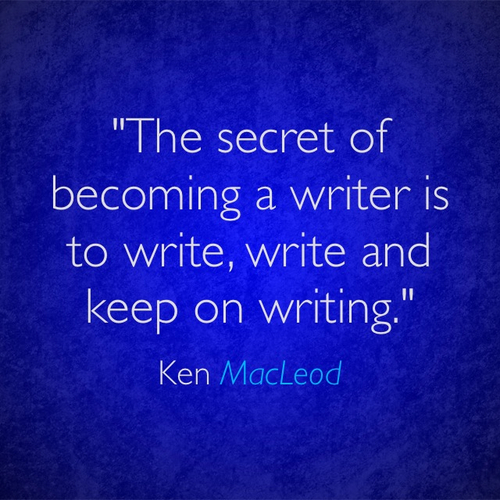 Writing skills are based on two key elements. In addition children are taught how to plan, revise and evaluate their writing. Writing down ideas fluently depends on effective transcription: that is, on spelling quickly and accurately through knowing the relationship between sounds and letters (phonics) and understanding the word structure and spelling structure of words. Effective composition involves articulating and communicating ideas, and then organising them coherently for a reader. This requires clarity, awareness of the audience, purpose and context, and an increasingly wide knowledge of vocabulary and grammar. Writing also depends on fluent, legible and, eventually, speedy handwriting. Children are able to develop these skills through daily English and basic skills lessons and through writing in a wide range of other subjects. Please see information below for year group specific writing and spelling expectations.